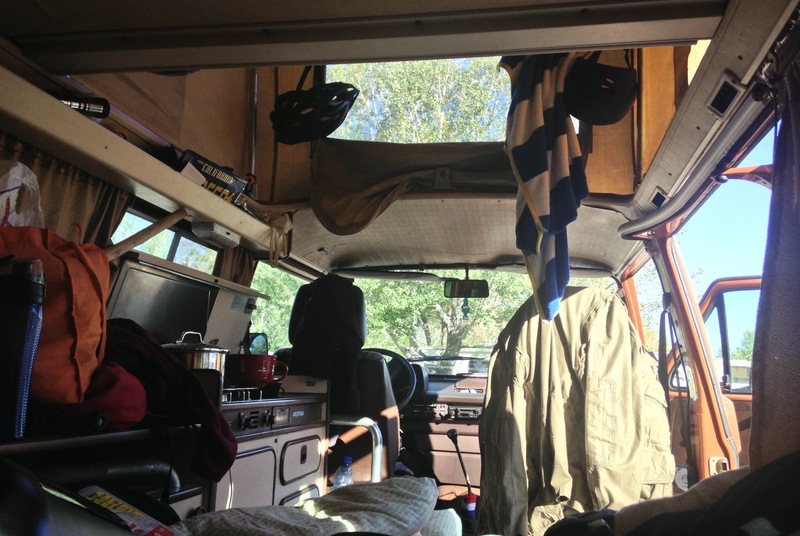 My life has been living in a van for the last three months or so while exploring the country. This is the main view. It’s been interesting and exciting living with so little.